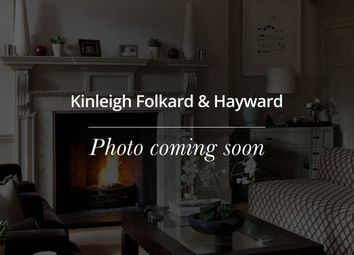 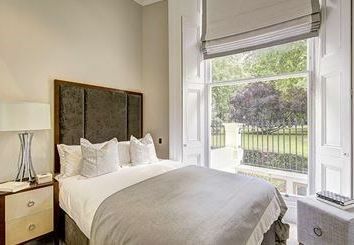 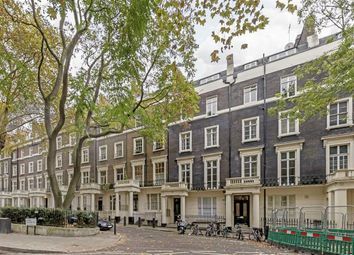 A luxury one bedroom, one bathroom second floor apartment within this stunning Grade II listed building with access to beautiful private garden square. 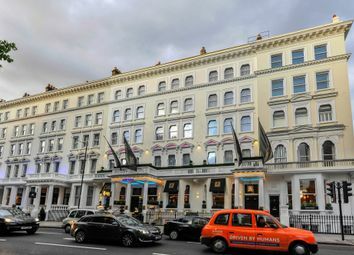 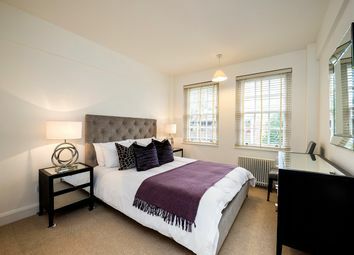 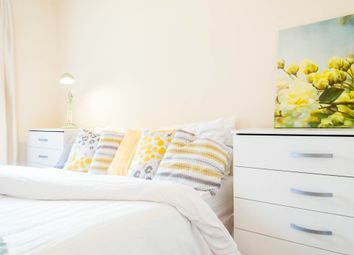 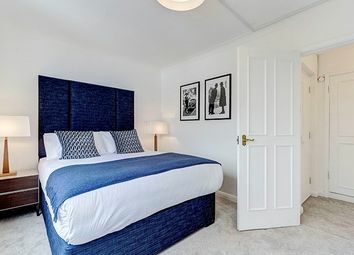 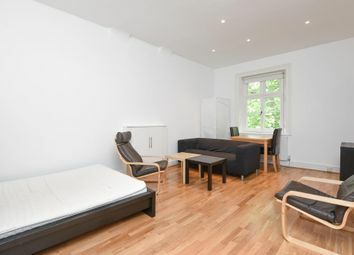 No fees no deposit - Double room in central london Double Room to Rent in Bayswater, Central London, All Bills Included. 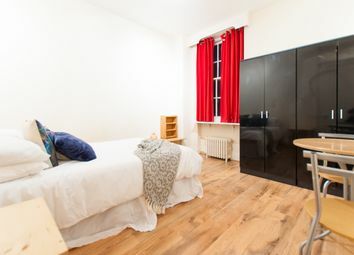 Well presented and spacious studio apartment within walking distance of Paddington and Lancaster Gate underground station. 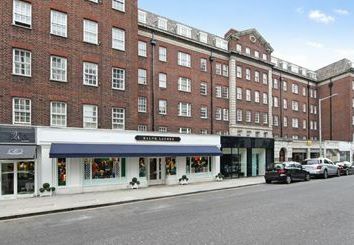 A fantastic three bedroom lateral apartment situated on the second floor (with lift) in the heart of Knightsbridge moments away from Harrods. 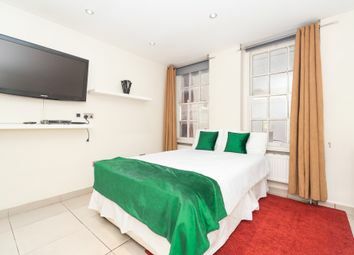 No fees no deposit - Double room in central london Double Room to Rent in Marble Arch, Central London, All Bills Included. 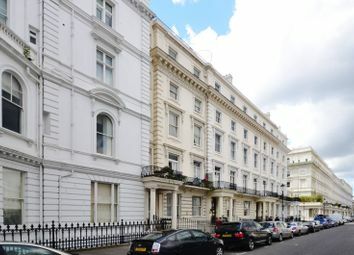 A large one double bedroom apartment offering high ceilings and period features throughout located on the tree lined Westbourne Terrace, moments from Hyde Park and Paddington Tube Station. 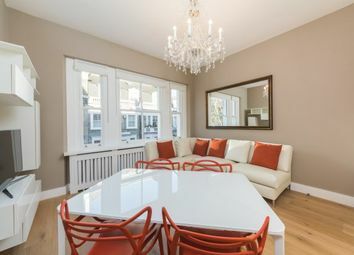 Located in the heart of Chelsea we are pleased to offer this spacious, second floor, two double bedroom (709 sq ft) apartment. 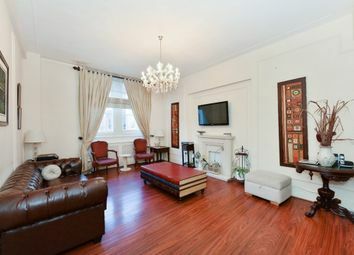 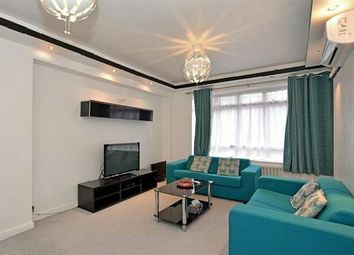 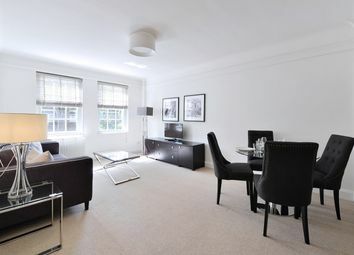 A beautiful two-bedroom second floor apartment located in the heart of Chelsea. 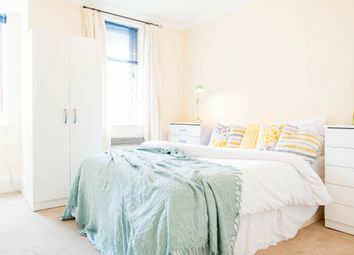 The apartment comprises of two bedrooms with ample storage space, two bathrooms, separate kitchen and a large reception room. 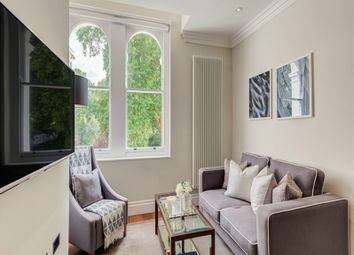 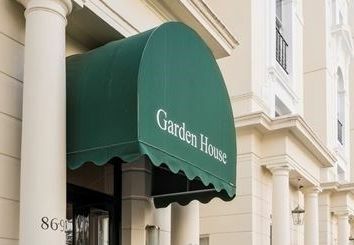 This stunning one bedroom luxury apartment (376 sq ft) is situated on the ground floor garden level with beautiful floor to ceiling sash windows with landscaped garden views. 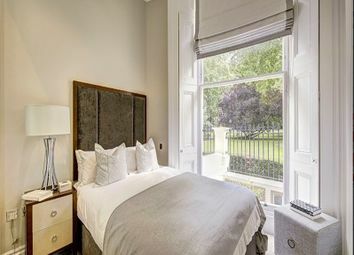 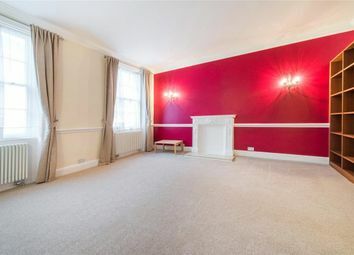 A newly furnished/ re-decorated two bedroom, two bathroom apartment on the second floor of this period mansion block is now available to rent. 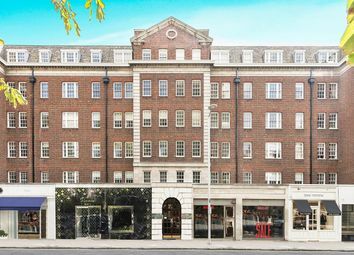 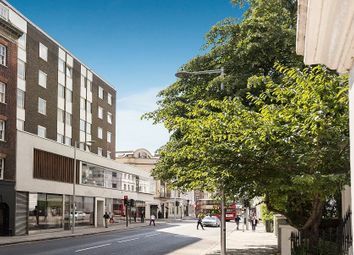 Building benefits from an onsite porter, passenger lift and access to communal gardens. 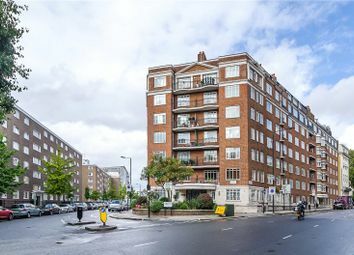 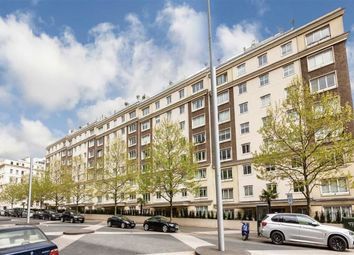 A large, two double bedroom apartment set on the second floor in this quiet, modern private ported building, located in the heart of Chelsea.